The Humanitarian Programme Manager (HPM) will be the humanitarian response advisor for SCI Burkina Faso’s humanitarian portfolio, particularly the Category 3 IDP crisis in North Burkina and any other humanitarian award, making sure that the overall humanitarian work is implemented in a timely and quality manner in line with SCI’s humanitarian standard operating procedures and mandate. The post-holder will ensure that humanitarian programmes delivered are to the appropriate scale, scope, quality and accountability expected of Save the Children, and incorporate a child focused lens. The HPM, will be reporting to the Deputy Country Director Programme and working closely with the Country Director for the role of advocacy and representation and and other key departments, such as OPS, PDQ, Awards, Finance, HR and Safety and Security as well as the implementing field teams, particularly Supply chain. The HPM is responsible for identifying needs and resources and elaborating programmatic, operational , leadership recommendations and proposal for the emergency response in line with Save the Children national and global priorities. In so doing, the HPM will ensure that all relevant Save the Children policies and procedures with respect to child safeguarding, safety and security, code of conduct, equal opportunities and other relevant policies are in place. 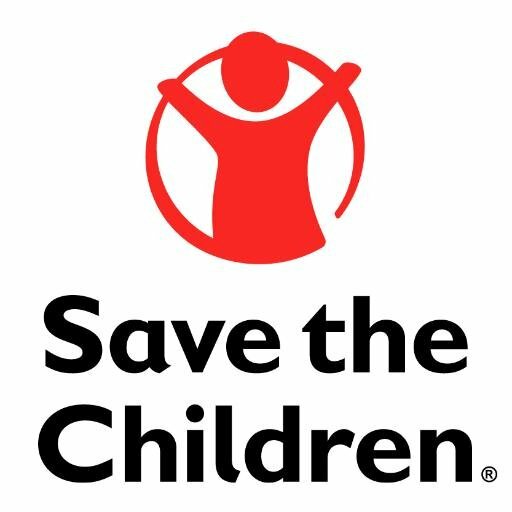 The post holder will play a leading role in the effective scale up and management of Save the Children emergency programmes to increase impact and enable positive change for children. The HPM will also be expected to play a role and work in collaboration with the Regional Office, SCI Centre and SC Member advisors, in close cooperation with the Deputy Country Director Programme and Awards Manager, to support the organisational strategy, as well as humanitarian capacity building, policy & advocacy initiatives and fundraising. The HPM will ensure the implementation of SCI Burkina Faso’s emergency preparedness, plans, sectoral and multi-sectoral assessments (often with the UN and other NGOs), humanitarian programme and project design and implementation in all humanitarian sectors: Health and Nutrition, Child Protection, Education in Emergencies, and Food Security and Livehoods. 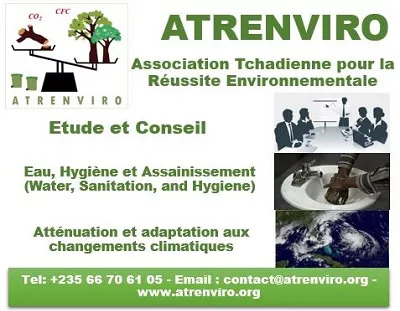 WASH, gender and resilience activities and programmatic considerations must be integrated throughout our programming.